It can be hard to pick just one, though. Like most art lovers, even artists have a difficult time choosing from the endless options found in museums and galleries around the world. Recently, four Park West artists took time out of their busy schedules to talk to us about their all-time favorite artwork. Here are their responses, along with their thoughts on how their favorite works have influenced their careers as professional artists. 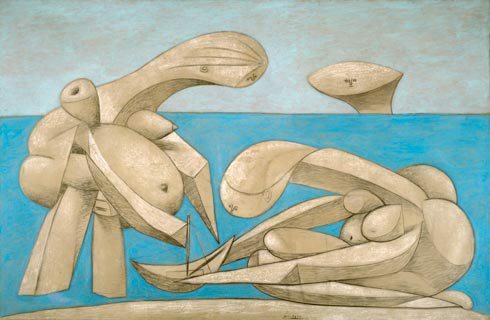 “In my opinion, Picasso became a pure cartoonist after Cubism helped break him free of painting’s past and tap into the ancient art of cartooning that stretches back over 100,000 years to ancient cave paintings,” Lebo says. 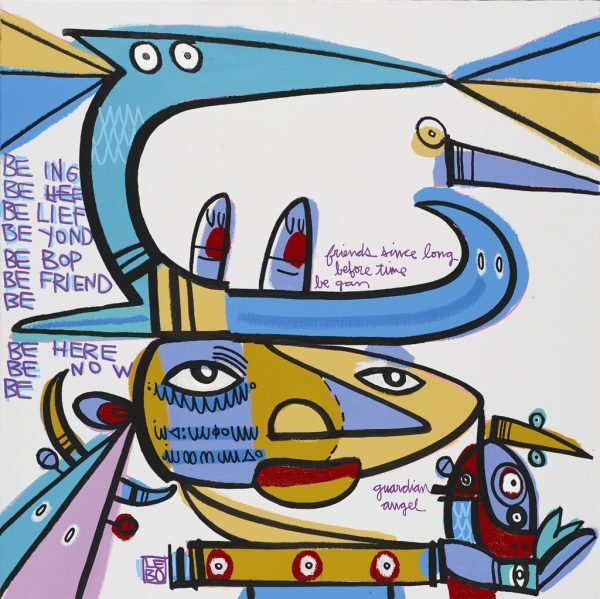 Lebo, whose signature style—Postmodern Cartoon Expressionism—places an emphasis on visual storytelling, defines the word “cartoonist” as someone who expresses themselves visually and in a very direct and approachable manner. 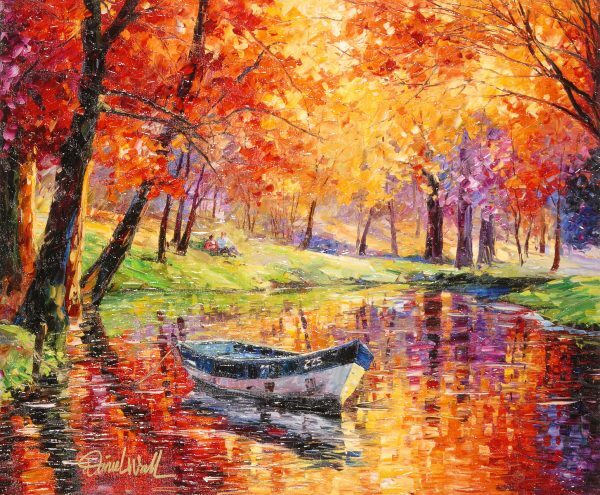 As an artist, Daniel Wall is known for his contemporary take on French Impressionism, which he calls “Intense Impressionism.” He developed his style during the 1980s when working as an art instructor and teaching his students about Monet, one of the founders of Impressionism. Wall became fascinated by Monet’s art—he would attempt to duplicate Monet’s paintings to better understand the artist’s techniques. In particular, Wall appreciates “Impression, Sunrise,” a work many consider to be a major catalyst for the Impressionism movement. “I like the simplicity of the colors,” Wall says. The painting originally debuted in France during “The Exhibition of the Impressionists” in 1874. 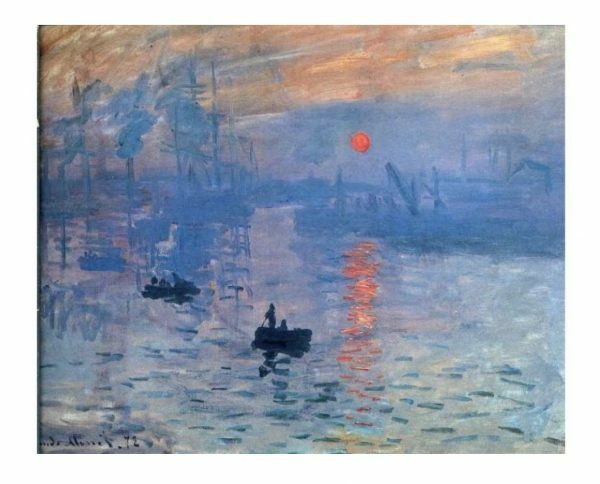 Critics used the term “Impressionism,” based on the name of Monet’s painting, to denigrate the artists. However, the artists instead adopted the term as their own and the rest is history. Tim Yanke’s Neo-West art style incorporates Abstract Expressionism alongside symbolism drawn from the American Southwest. 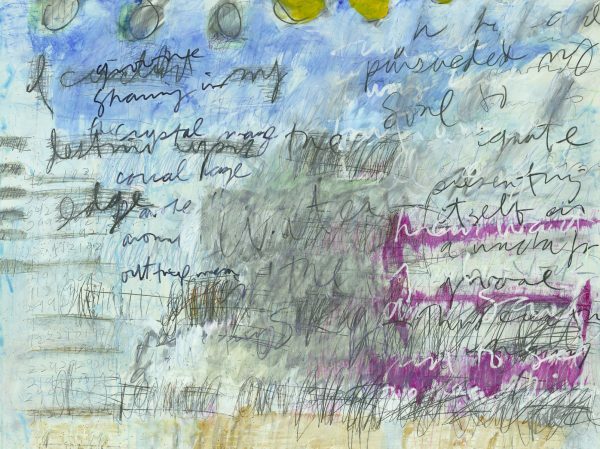 A significant influence on Yanke’s aesthetic is the art of Edwin Parker “Cy” Twombly, whose paintings are a combination of calligraphic and graffiti-like art. Yanke couldn’t pick just one favorite, arguing that he enjoys Twombly’s body of work as a whole. 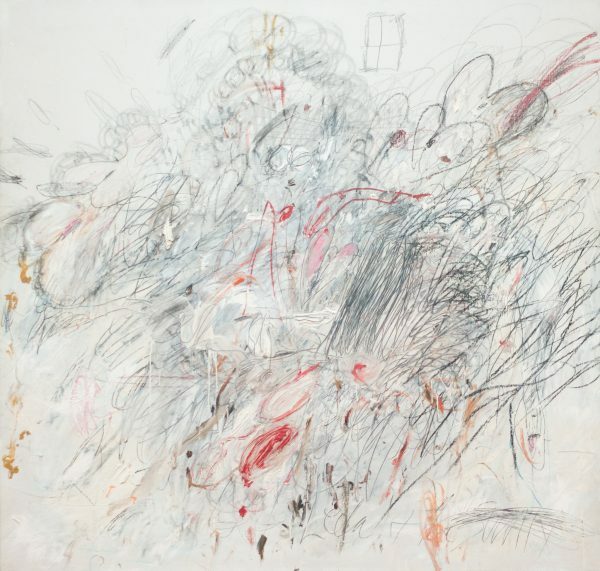 When examining the expressive brushstrokes and scribbled lines of Twombly, it becomes evident how much he inspired Yanke, particularly in Yanke’s works like “Pine Horizon” or “Set One.” In turn, Twombly was influenced by artists such as Willem de Kooning, Jackson Pollock, and Robert Motherwell, all of whom Yanke admires as well. 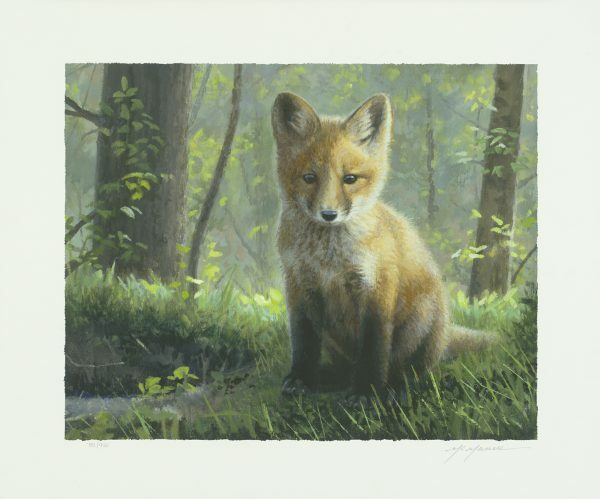 Pat McManus spends hours in the wilderness studying and photographing reference materials for his nature-themed artwork. He then compiles his research into compositions that express the beauty of North American wildlife and the majesty of their habitats. 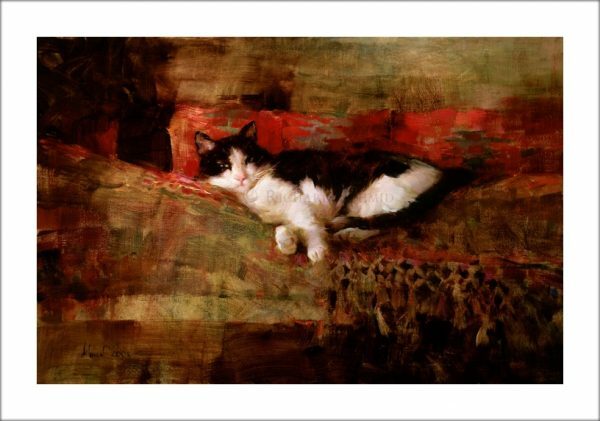 According to McManus, he has been greatly inspired by the works of Richard Schmid, considered one of the greatest living painters of representational art. McManus saw a painting by Schmid on the cover of a magazine in 1997 and realized he wanted to create his own artwork in a similar fashion. 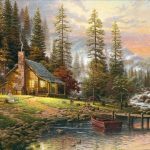 McManus had the good fortune of attending a workshop led by Schmid, who inspired him to switch from acrylics to oil paint. McManus acknowledges Schmid’s influence on his work, noting how Schmid likes to paint detailed faces on his subjects but prefers to use softer outlines. Looking for your own new favorite work of art? Contact our gallery consultants at (800) 521-9654 ext. 4 during business hours or sales@parkwestgallery.com.